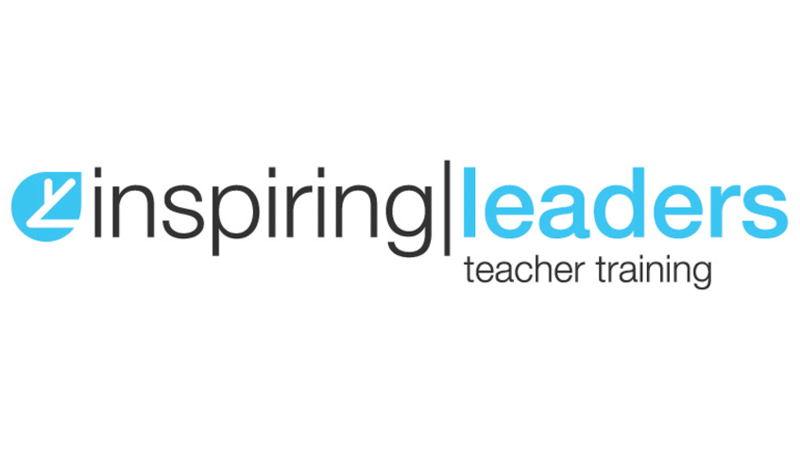 Our programme provides a School Direct training route into becoming a teacher working across Nottinghamshire and Leicestershire. Our course is partnered by two Universities, University of Leicester and Nottingham Trent University. Trainees accessing our programme will gain Qualified Teacher Status (QTS) and a Post Graduate Certificate of Education (PGCE) once completing our course. Over the past two years 100% of our trainees graded Good or better at the end of their training year have received teaching jobs.